A heavy, fuzz-driven, punk rock trio. They presenting toughness in distortion and wild-nimble action performance. Their music inspired by 90s punk rock/post-punk bands such as Sonic Youth, Hüsker Dü, Fugazi, etc. The composition of their new songs which will be on the album they’re working on also received a lot of ideas from Java Anggara, their additional bassist. 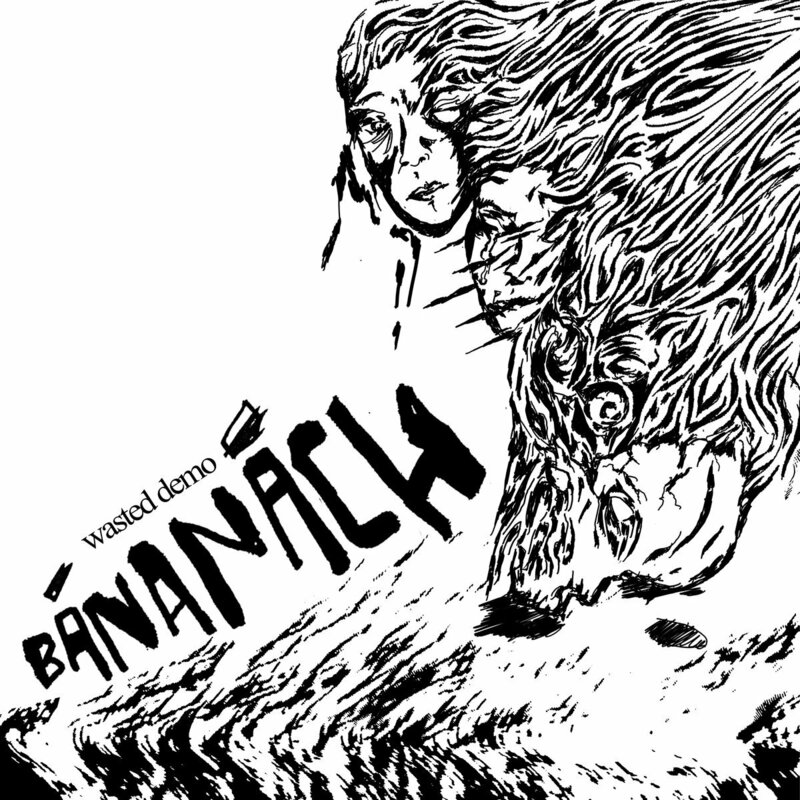 Through the lyrics of their songs, Bananach tries to narrate about personal anxieties, criticism of the society, also don’t forget about love stories.